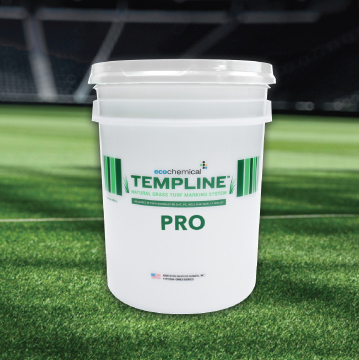 Not All Grass Paints Are Created Equal. 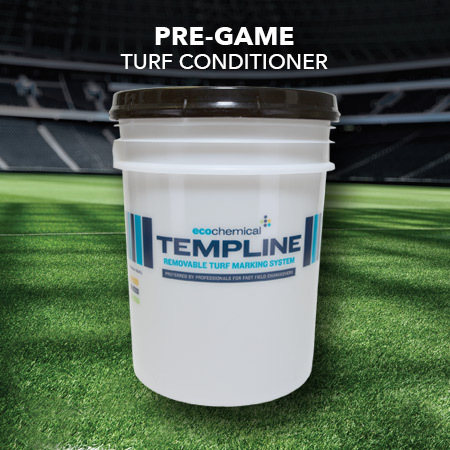 Besides showing up on game day with great performance and durability on the field, TempLine™ Grass Paint makes your field painting job easier and less costly. 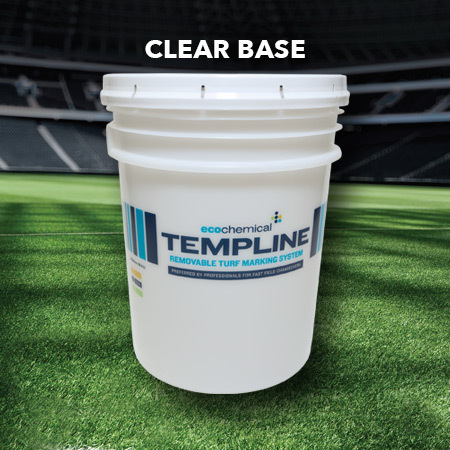 TempLine™ comes in concentrated form, ready to mix with water, packaged in recyclable cardboard boxes. Each 26 lb. box contains two “kits” and each kit makes from 5 to 7 gallons of paint, depending on your coverage quality requirements. 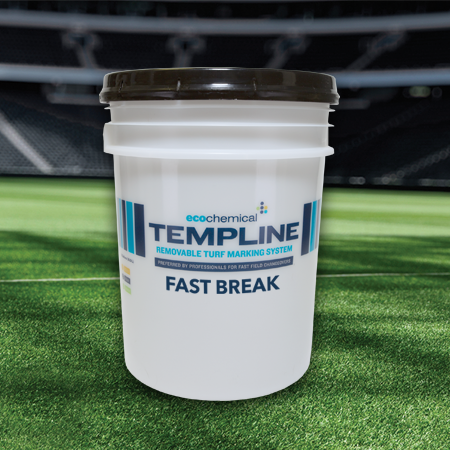 A good grass paint should deliver certain essential benefits, including easy preparation and application, with reliable on-field performance at a reasonable cost. 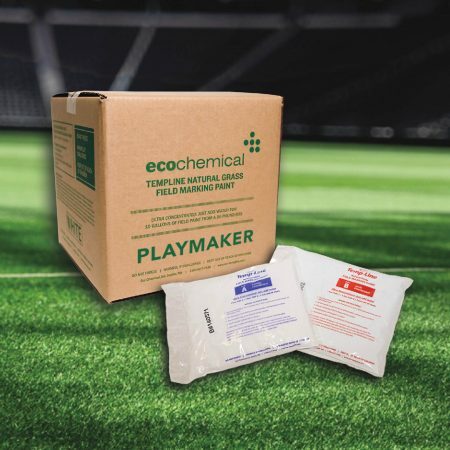 Many products struggle to meet this challenge.